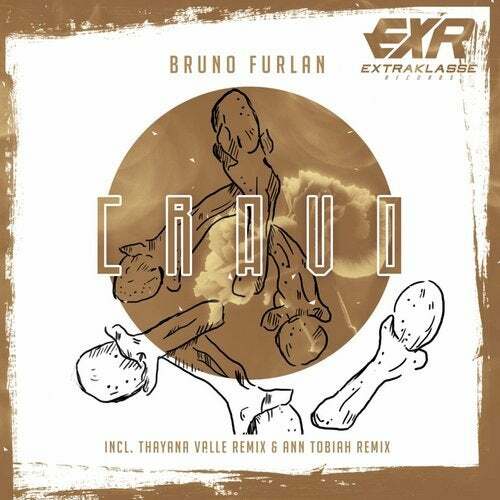 Extraklasse Records presents the promissing brazilian talent Bruno Furlan, already one of the most significant artist in worldwide House Music scene. This time he strikes us with Cravo, displaying all of his groove in a more classic approach of his art. On the other hand, Thayana Valle gives a totally different idea for the track, in which heavy bass lines are surrounded by stabs and chords going back to classic House genres. Ann Tobiah comes with the darkest version, inheritance from the industrial side of Techno which is one of her main characteristics.